Inspired by all the beautiful geological drawings I’m seeing… (and in between open-jury prep!!) 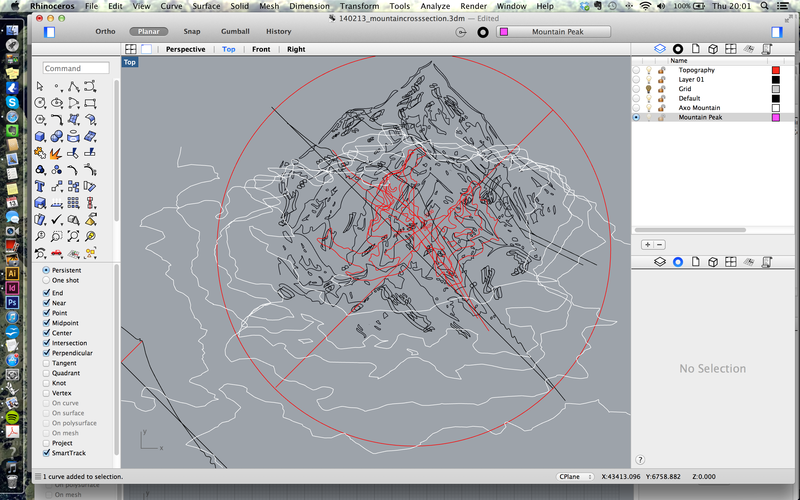 am trying to figure out how to draw this mountain in axo… arghhh! !